February’s 24 hours, 24 icons, and a sketchnote challenge! Please share your creations using #SNhangout on Twitter and Instagram. Good luck and have fun! This entry was posted in Public Announcements. 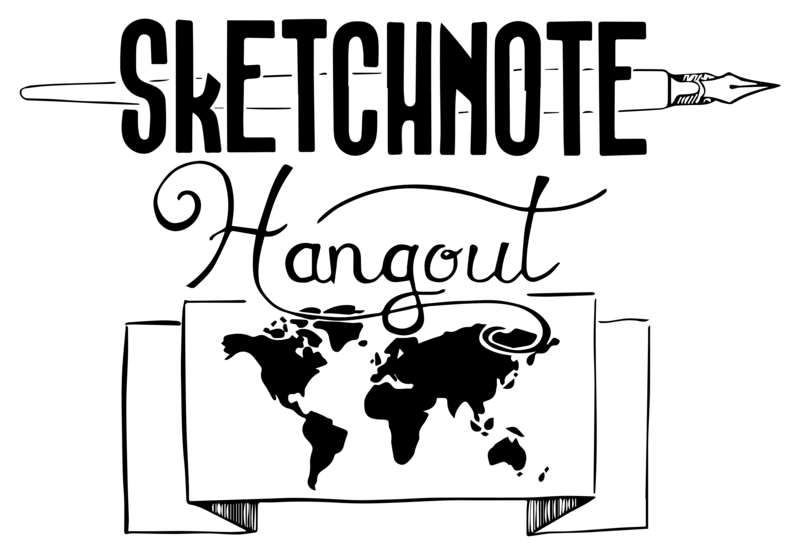 #SNhangout + #SNday2019 24 hours, 24 icons, and a sketchnote challenge!